How would you like to save 100 hours a month? That’s like getting two and half working weeks back to spend on the things that are important to you! 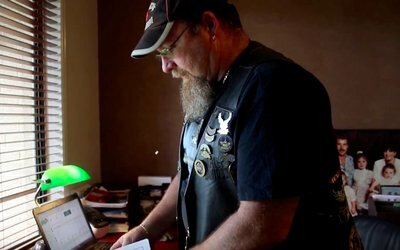 For Dave Watson from the Broadmeadow Chapter of the Harley Owners Group (H.O.G), we were able to do just that by automating their membership management system. Like many volunteers, Dave Watson is a busy person juggling family, a home business and volunteering as manager for the local rugby league club and as membership officer for H.O.G. Saving time where possible is crucial. “Member Jungle has made my job as a membership officer a lot easier. It’s basically simplified the whole back office,” Dave said. “Through automating day-to-day tasks like registration renewals, payments and ride registrations, what was once a 25 hour a week job is now only taking a few hours a month. It’s great!” he said. Being a H.O.G Member entitles riders to a number of benefits and the group is very active - with rides, charity drives, social events and rallies. 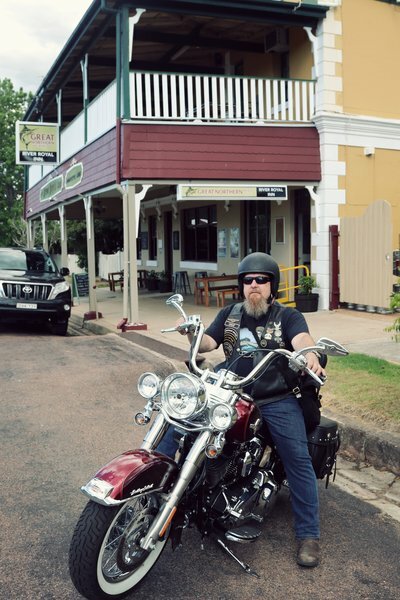 In Newcastle, New South Wales, the Broadmeadow Chapter membership is growing fast as more people are enticed by the personal freedom that H.O.G. encourages and a new era of inclusivity. This new era is also coming at the time of a digital and automation revolution, where society is more and more time poor and people expect access instantly. Dave was previously using multiple paper systems and spreadsheets to manage the local chapter, including Excel, paper forms, email, mail and messaging. Now it’s all under one system and it’s mobile. “Member Jungle is instant. It helps muster the iron horses together quickly. Members can sign-up on the spot through their smart phones and an email is sent almost straight away and it’s done. Everything is automated,” Dave said. “There’s no need for snail mail anymore, so Member Jungle has also helped with saving on postage and printing costs,” he said. Time saved means more time for what matters. For Dave, it’s time with his eleven grandkids and more time on his 2017 Heritage Softail Classic on the road riding with his wife and mates in H.O.G.